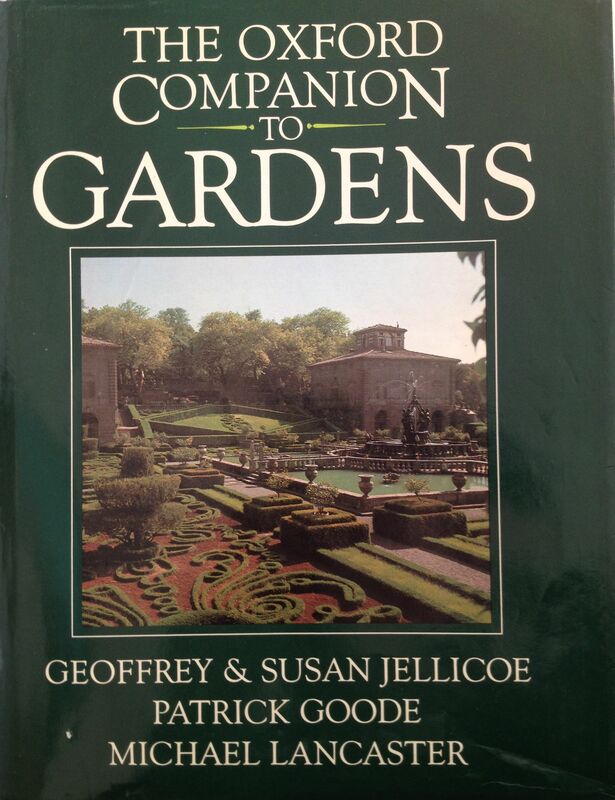 Ferrante Gorian è stato nominato in “The Oxford Companion to Gardens” pag. 288. (…) The second half of the 20th c. has seen a growing interest in large-scale public landscapes. An outstanding example is the swimming-pool centre and park at Vignola, Modena, by Cesare Leonardi and Franca Stagi. This exhibits the spatial concepts evident in their art, used in the form of sculptural compositions in concrete circles and planes, juxtaposed to create unusual visual experiences. Other designers working in the wider field of park and garden design include Augusto Cagnardi of Gregotti Associati, Marco Pozzoli, Ferrante Gorian, Giulio Crespi, Gilberto Oneto and Alessandro Tagliolini. The communes of Modena and Brescia have also commissioned an English designer, Sir Geoffrey Jellicoe, to create public parks (1984). Questo articolo è stato pubblicato in Rassegna stampa da ferrantegorian . Aggiungi il permalink ai segnalibri.